British fans are fairly unique – or just downright weird – when it comes to the global sporting spectrum. In America, baseball superstars like Alex Rodriguez are revered for their ability to pocket $30 million per annum (Hell yea, go get that money, son!) but in England we begrudge our footballers for having a similar earning power (How dare Wayne Rooney take home £300,000 per week!). We like our sports heroes to be losers, to have been humbled or to have gone through hardships. In cases like David Beckham we even like to hang burning effigies in the streets before we eventually warm to them or tout them as national icons. 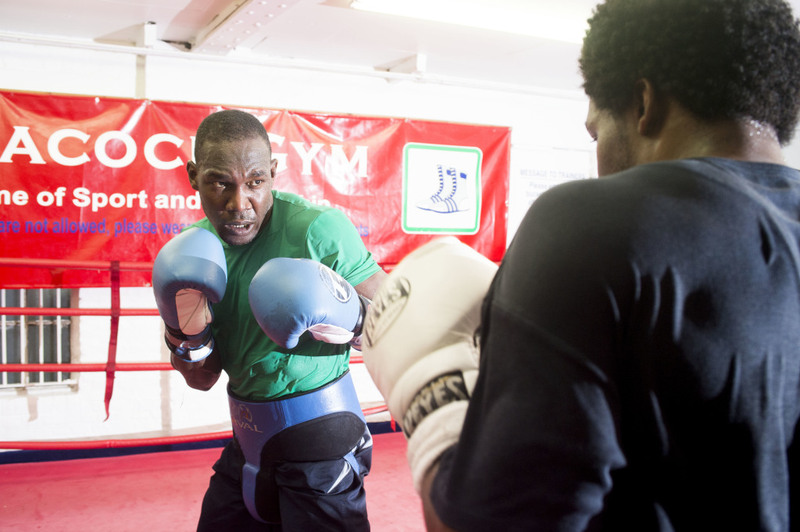 When it comes to boxing, few will have worked harder or have jumped through more hoops than British and Commonwealth cruiserweight title-holder Ovill McKenzie. This is a man who could have been an Olympic superstar for Jamaica had his country been able to afford to send him away to Sydney, Australia (imagine the 2012 outcry had Usain Bolt suffered a similar fate). This is a man who wanted to turn professional in America but was rejected a Visa because of the red tape put into place following the 9/11 terrorism attacks in New York City and Washington DC. And this is a man who, at one point in his pro career, had an unimpressive losing record of 5-6-0, 1ko and could have gone on to become a journeyman rather than a champion. 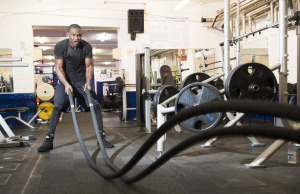 “All these obstacles… they’re not really down to me brudda,” McKenzie (now 23-12-0, 12ko) told The Boxing Tribune in his distinctive Jamaican accent at the Peacock Gym cafeteria in Canning Town, East London, earlier this week. “Those rejections, I can move past them, I never rejected myself. The short amateur career, the Visa problems and the three losses in a row… the first two weren’t down to me, you see? I was away from [trainer/manager] Martin [Bowers] when I had dem three losses and was taking bad advice, taking fights on short notice and only at 50 percent fitness. Ovill is capable of telling a fascinating tale when reminiscing about his early years in Kingston. When his weekend entertainment would consist of beating up other locals who fancied themselves as pugilists. When he was given a verbal cuffing by a friend’s mother after he concussed her son. When he was fast-tracked to a national championship as an amateur and when he turned over in England. “I started boxing in Jamaica at the age of 19 brudda. We started off… there was me and two or three other mates, fighting against each other on Friday and Saturday nights in the middle of the streets. “I knocked out one of my mates cold and his mom came out, shouted, and cut up all the gloves and said we had to stop all this nonsense. How many street fights did a teenage McKenzie end up having? He continued: “I had 15 amateur fights in Jamaica. I got straight into the national team and then went to Grenada. I won my three fights [there], got the gold medal but could never go to the Olympics because they said I was too old. There was no money – tings like that. I asked Ovill why he didn’t immigrate to the hotbed of boxing, USA, rather than to England, to which he said he did try. “I was turned back brudda,” McKenzie told me. “There was a famine at the time and there was also the Twin Tower bombings so they weren’t giving out the Visas that easily, man. 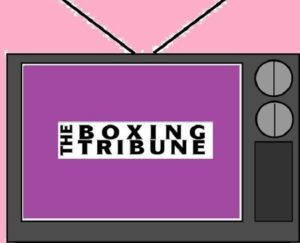 “I tell you this… Lennox Lewis won the world title [in 2001 after knocking out Hasim Rahman in four rounds in their Las Vegas rematch] and for a boxer to have that Jamaican heritage, but make it in England, it was all over the papers. 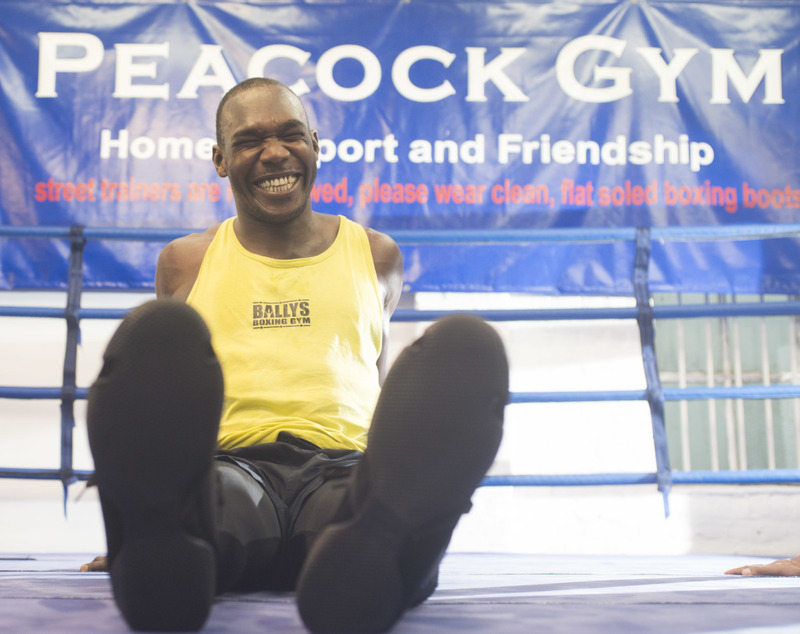 McKenzie, a 35-year-old who has lived in Brixton, Derby and is currently in Peckham whilst training out of Canning Town, continued: “I first got to the Peacock Gym in 2001. Since overcoming amateur setbacks, Visa rejections and overturning what had become an early losing record in his fledgling professional career, McKenzie has gone on to have many memorable nights in British boxing. “[Winning] the [seventh edition of] Prizefighter was one of the best nights because I had so many fights in one night – it was just like the street fights in Jamaica. That’s the one baby! Certainly since the Enzo Mac encounters, McKenzie has begun to endear himself to the British public and the nation’s media. Fight fans scramble for photographs with The Upsetter at shows regardless of venue – from the Copper Box Arena in East London to the Metro Radio Arena 300 miles away in Newcastle. Even popular fight presenter Steve Bunce has got behind McKenzie’s push for world honours, lauding the man on BoxNation, on ESPN and beyond. But who would McKenzie choose to fight? If the following answer is anything to by, it’s anyone. 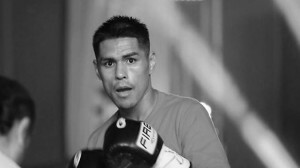 What Ovill craves most, though, is a world title opportunity, potentially against Marco Huck. 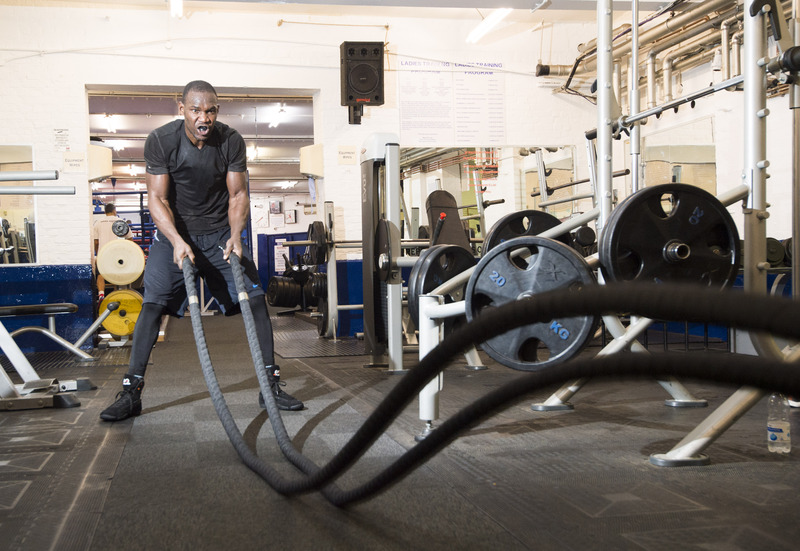 He wants to invite his blood relatives over from Jamaica and win world honours on foreign soil, so he can bring a coveted belt back to England, show it off for Britain and perhaps inspire a new wave of Caribbean combatants. He continued: “I’ve got something those other guys like Cleverly and Bellew don’t – heart. I’m used to late call-ups, I’m used to being put out of my comfort zone. I’ve had a different upbringing and if I get a call to Germany [to try to take out Marco Huck], I’ll be ready. McKenzie certainly has the underdog story that British sporting fans like to read and the ring veteran can even go from unheralded to celebrated with just one more glorious ‘upset’ win over fancied champion Huck. But for that to happen politics will have to begin to finally help – rather than hinder – the affable Jamaican. 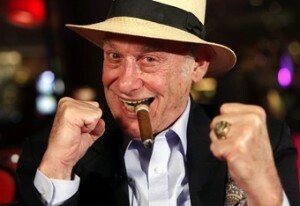 On his present form, though, would many bet against him?